flowers-armenia.am Rated 5 out of 4 by 101 reviewes. 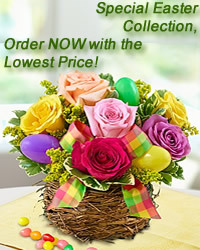 What can be more exciting then basket full of 77 pink spray roses and purple lisianthuses? 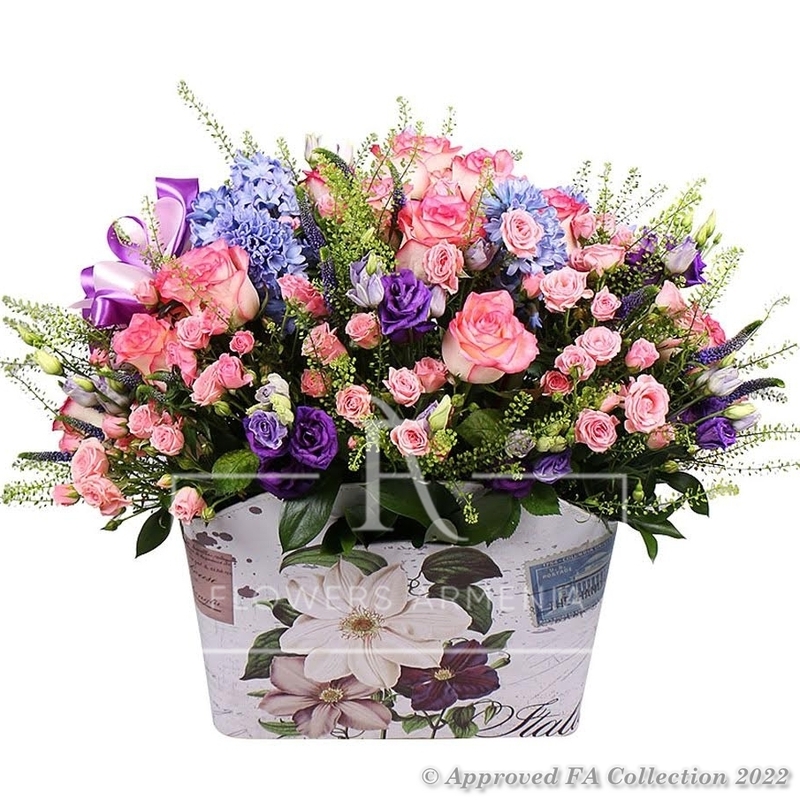 This arrangement is totally atmosphere-maker!